Contact Robert W. Dudek for more information about this condo, townhome. I found your listing on AgentMarketing. Please send me more information about 1746 Paseo Court in Ramona as soon as possible. BREAKING NEWS: Grand Opening at Paseo Village! Saturday, April 20, 2019 from 11:00am - 4:00pm. RSVP on this website. SPECIAL OFFER: $0 Down Payment and $5,000 Builder Incentive Package*! NO Mello-Roos. For priority notifications join our VIP Interest List on this website. 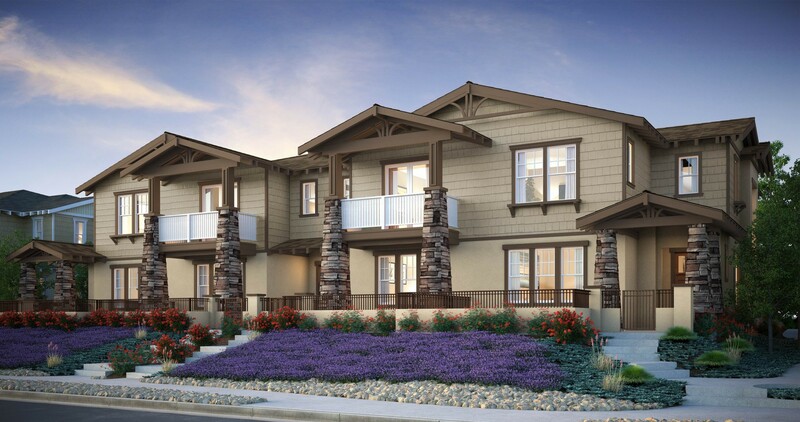 NEW CONSTRUCTION: Situated in the vibrant town center of Ramona, Paseo Village Townhomes offer a unique fusion of urban living and country charm. 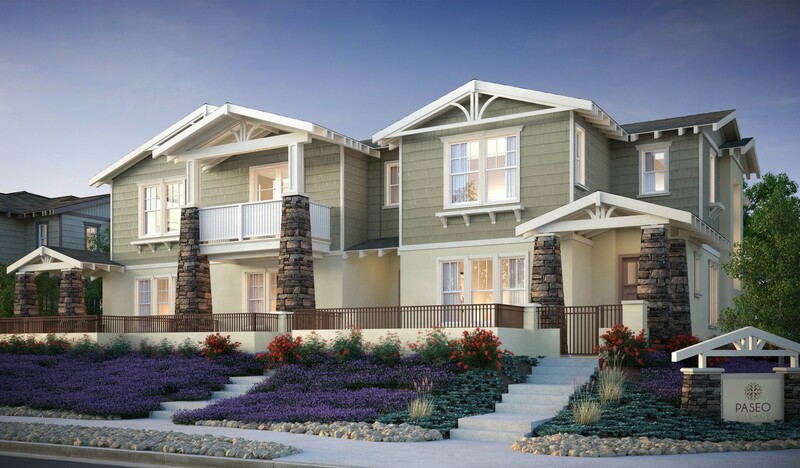 Its spacious three bedroom, two and half bath, two-story craftsman townhomes range in size from approx. 1,527 to 1,632 square feet. Each residence comes with two-car direct access attached garage and private patio. NO Mello-Roos. Residents will enjoy close proximity to local amenities including shopping, cafés, restaurants, galleries, wineries, award-winning schools, parks, hiking trails, horseback riding, and golf courses. 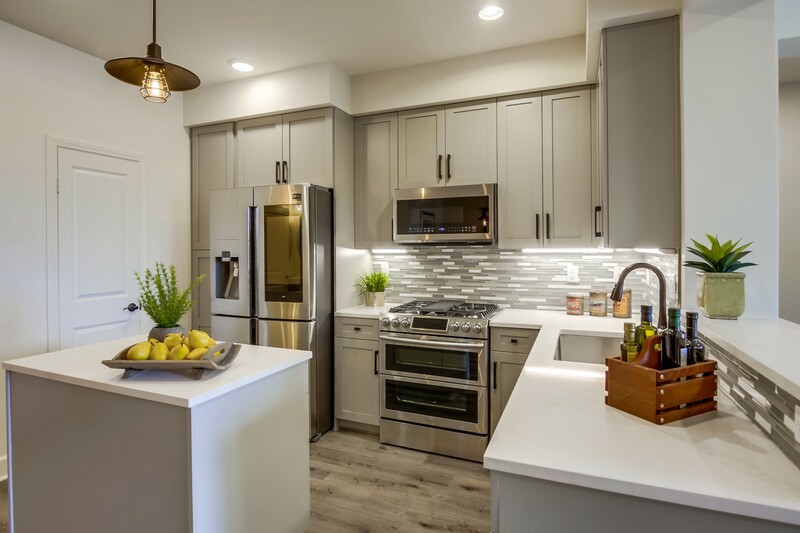 Being only a short 30-minute drive from San Diego, Paseo Village is truly the place where Urban Living Meets Country Charm and with prices starting in the $400,000's, you don't want to miss this opportunity. 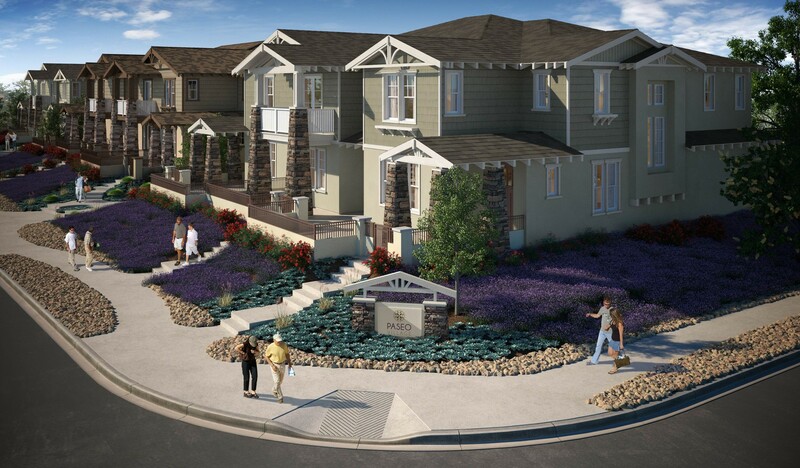 Paseo Village Townhomes is located at: 1746 Paseo Court (Main St & Day St.), Ramona, CA 92065. 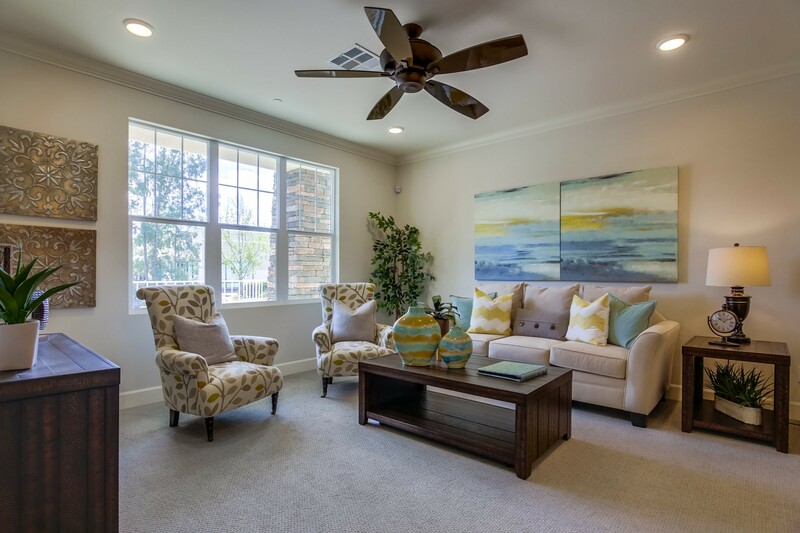 Model Homes are available for private tours. To schedule your private tour or for more information please contact us at 1-888-61PASEO(72736) or send email to: info@tbsreg.com . *$0 Down Payment and Builder Incentive Package: Limited Time Offer. VA, FHA with DPA and USDA, 30 Year Fixed Interest Rate Loan, 4.25% APR, interest rates subject to change, terms and conditions apply, subject to qualifying, call for details. A distinctive development by Paseo Partners LLC. Professionally Marketed and Brokered by The Blu Summit Real Estate Group at Keller Williams Realty. Real Estate Broker of Record CA DRE Lic. 01524589, Broker Associate Robert W. Dudek CA DRE Lic. 01037546. 1-888-994-4BLU, www.tbsreg.com. The developer, builder, and broker reserve the right to make modifications or changes to plans, specifications, materials and features. Floor plans and views vary with each unit location, floor plans and site diagrams are not to scale, square footage and dimensions are approximate. Prices, availability, and interest rates subject to change without notice. Financing available on approved credit. Co-op Brokers and Agents must accompany and register Buyers on Builder’s Cooperating Agent Registration Agreement, which must be executed by Agent and Buyer during Buyers' first visit to the project to be eligible for Co-Op Broker commission. All Co-op commissions paid according to the terms and conditions of a valid and fully executed Cooperating Agent Registration Agreement.